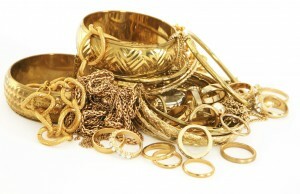 We offer extremely competitive prices on purchasing of your used gold. Please stop in and let’s talk. Great deals on wall clocks! !